Once you register, you will be be given access to the Argus Library where you can list textbooks that you need for the current or upcoming semester. Argus members will then be notified when a book on their wishlist becomes available for purchase through one of our vendors. 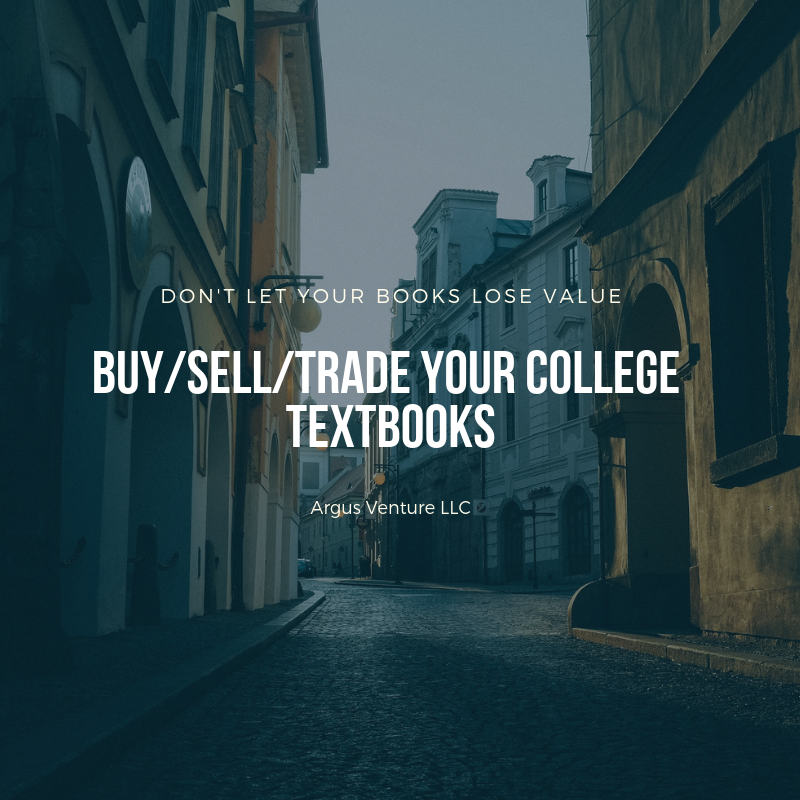 This option is best for those leaving college who have no need for trading in their book, but would rather receive payment for it! If you are an Argus member using our Textbook Trading service and you can't find a match within your search radius, you can sign onto our Easy Buy/Sell Program and find a book to either buy or trade nationwide!